Life is a beach…at Rainbow! 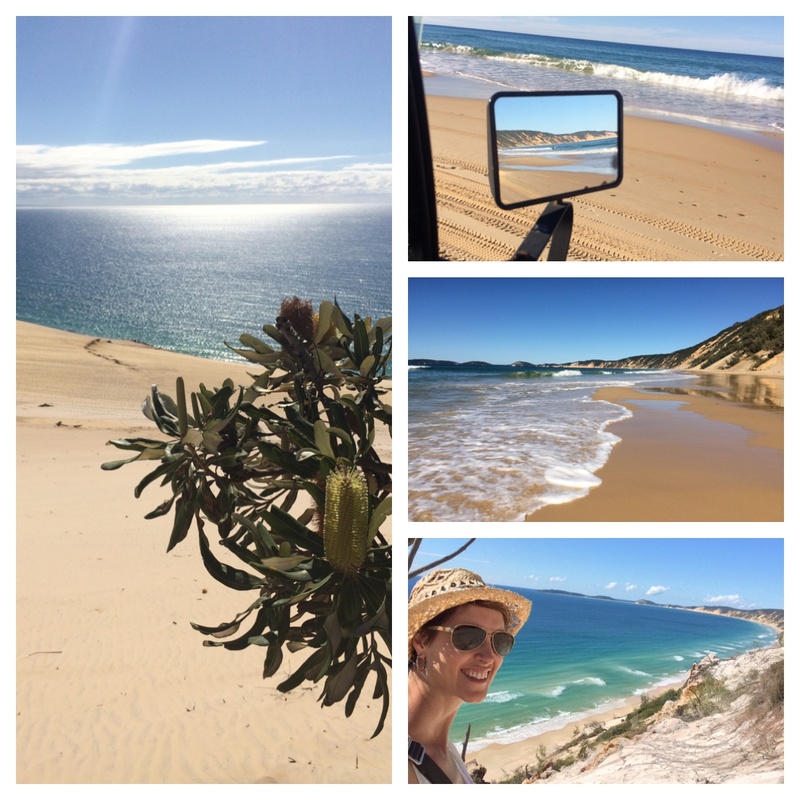 I have just returned from a great getaway to my favourite seaside town of Rainbow Beach! What an absolutely beautiful part of coastal Queensland, Australia, and what a great time I had by the sea to rest and recharge before ‘diving into’ my next creative marine adventure. So stay tuned here and via my alter ego Dr Suzie Starfish for more seaside stories coming soon!! ← A “work” of art!